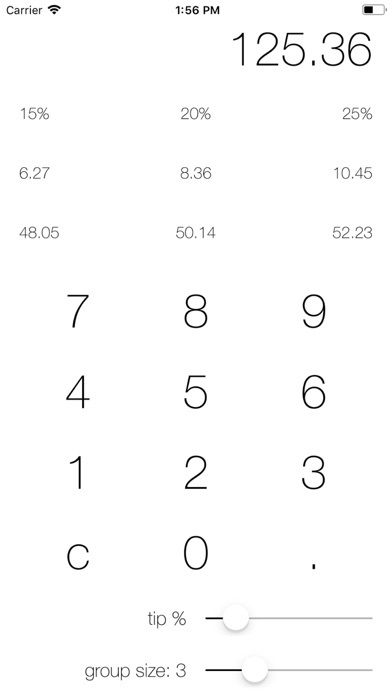 Tip Calcu app: insight & download. This is one the apps I made in Coding Dojo. 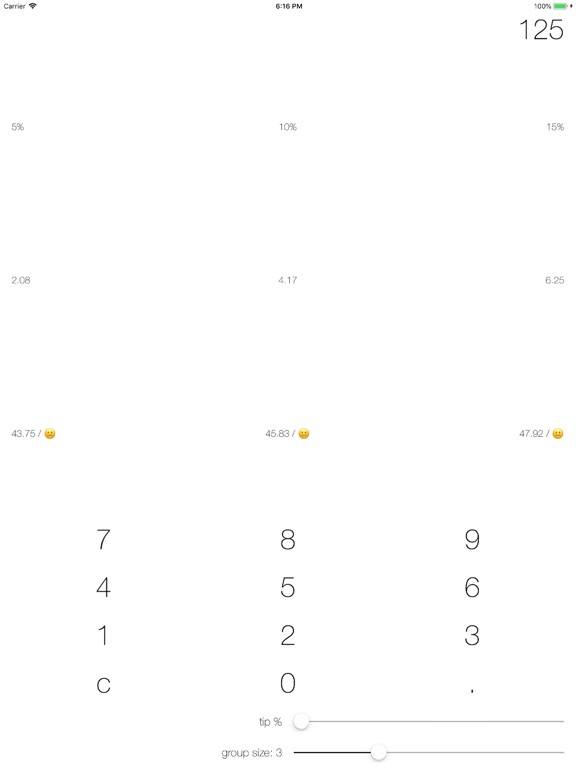 It calculates tip depending on percentage and group size. Compatibility: Requires iOS 11.2 & up. 1 July 2018 : Free!